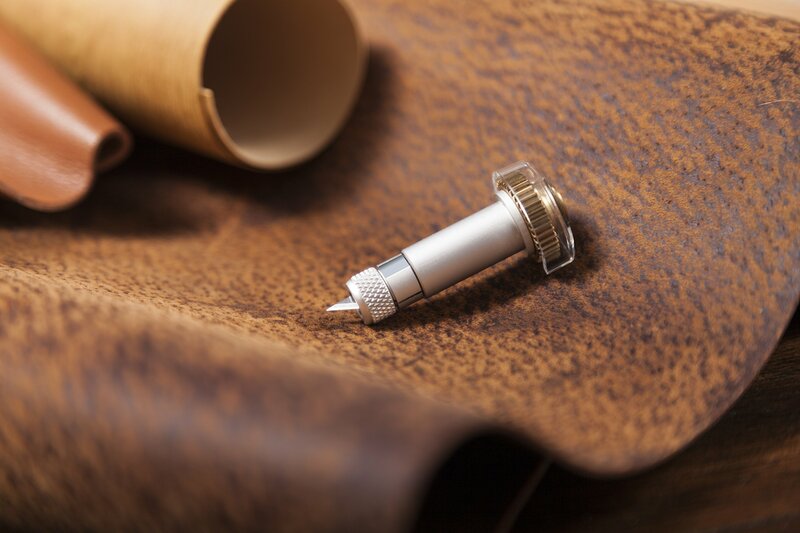 Expand your creative horizons with the additional-deep Knife Blade + Drive Housing. 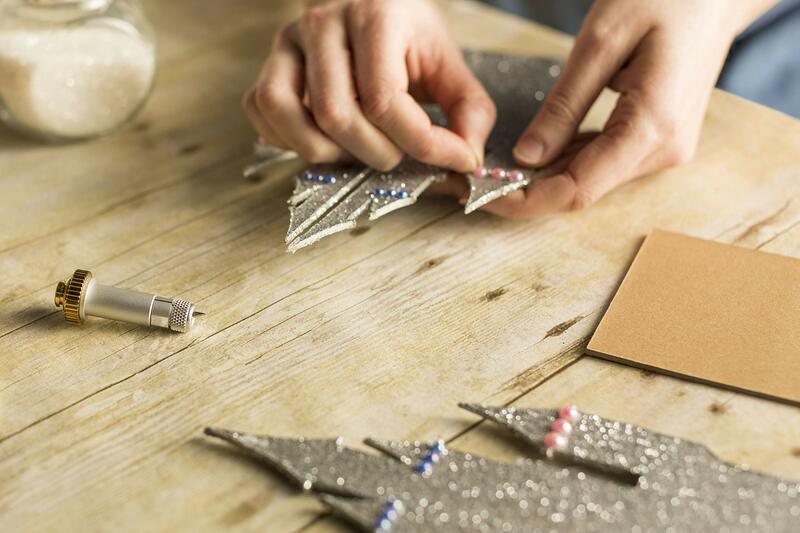 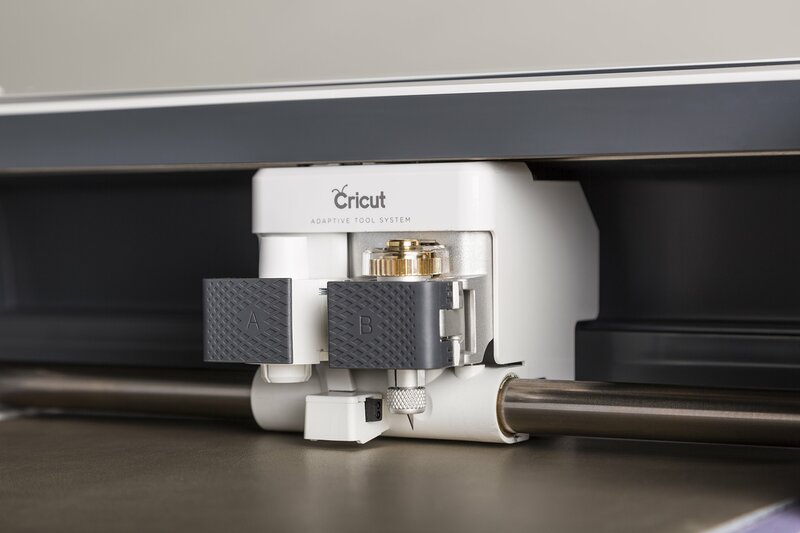 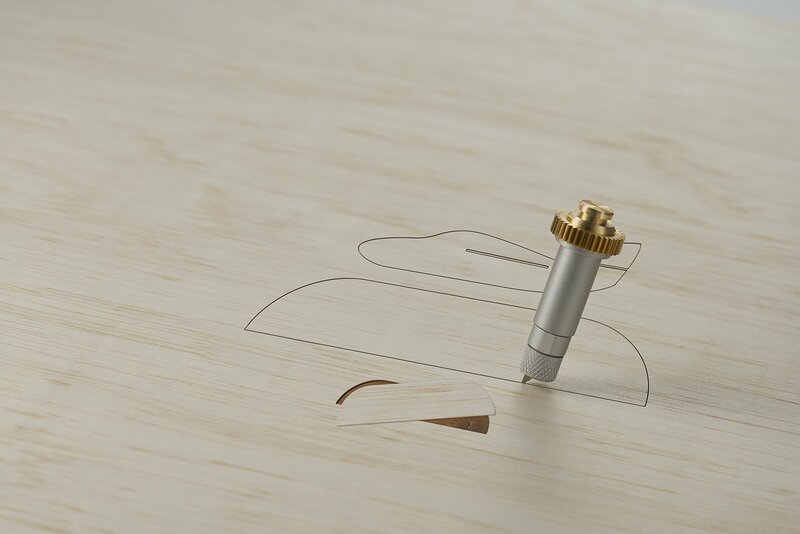 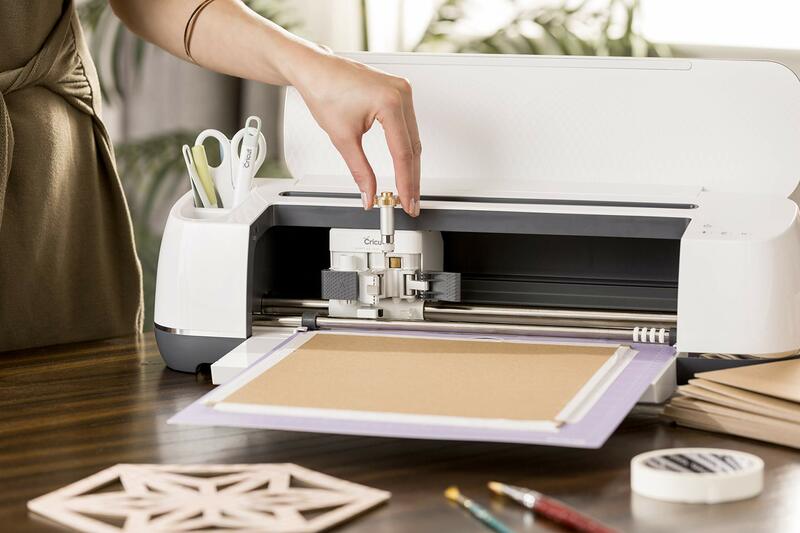 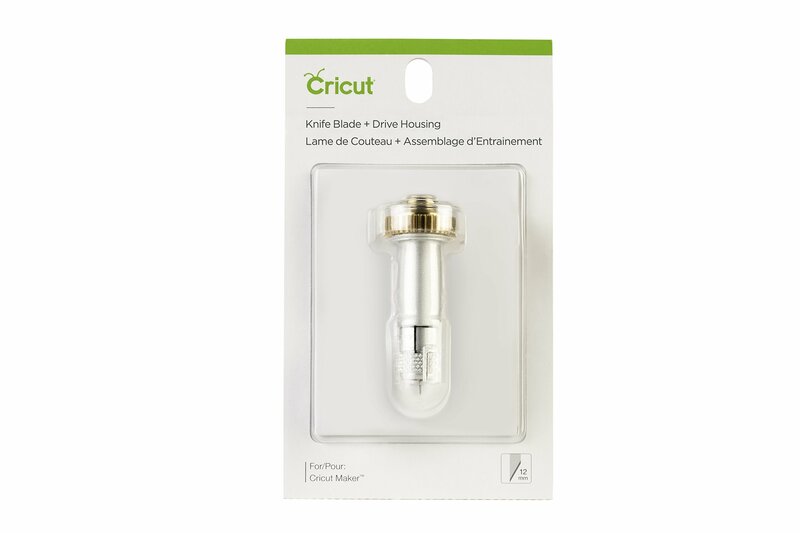 Made exclusively for Cricut Maker and its Adaptive Tool System™, Knife Blade slices through thicker and denser materials such as balsa wood, leather, matboard, and Cricut Chipboard with ease and precision. 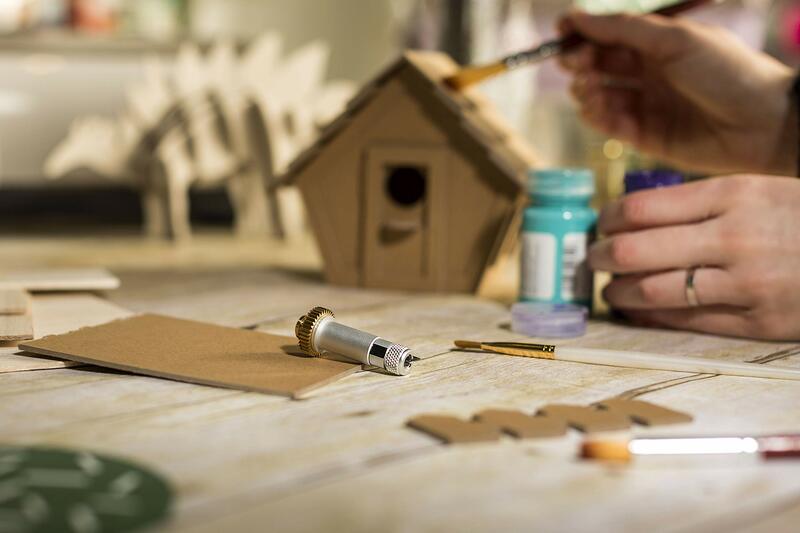 Very best for projects with extra dimension like puzzles, dinosaur skeletons, models, leather goods, dioramas, wood decor, and so a lot more. 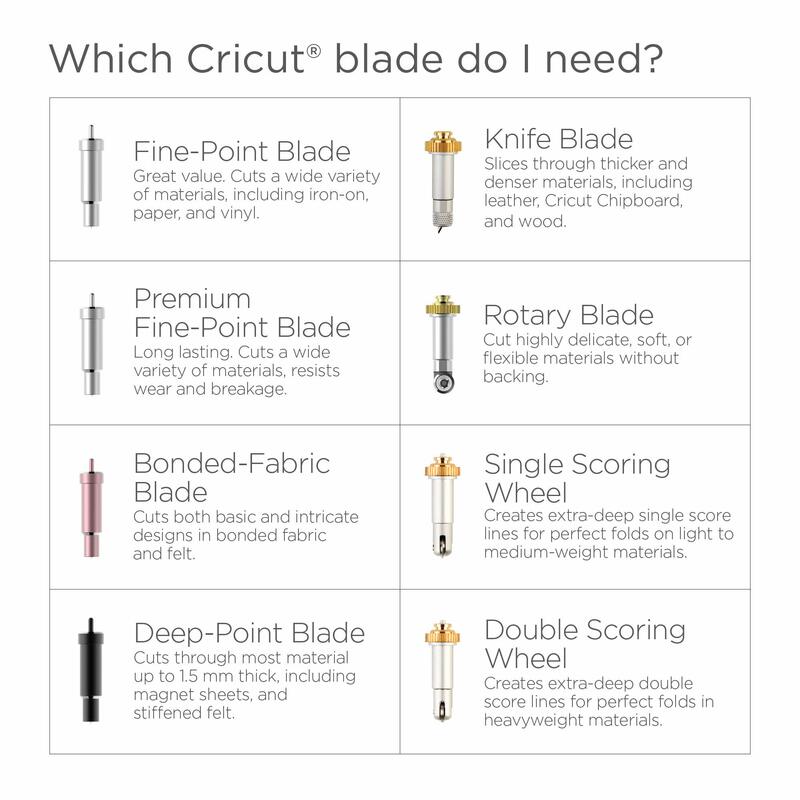 For more information on blade calibration, cutting times, materials, and more, talk over with lend a hand.cricut.com/knifeblade.